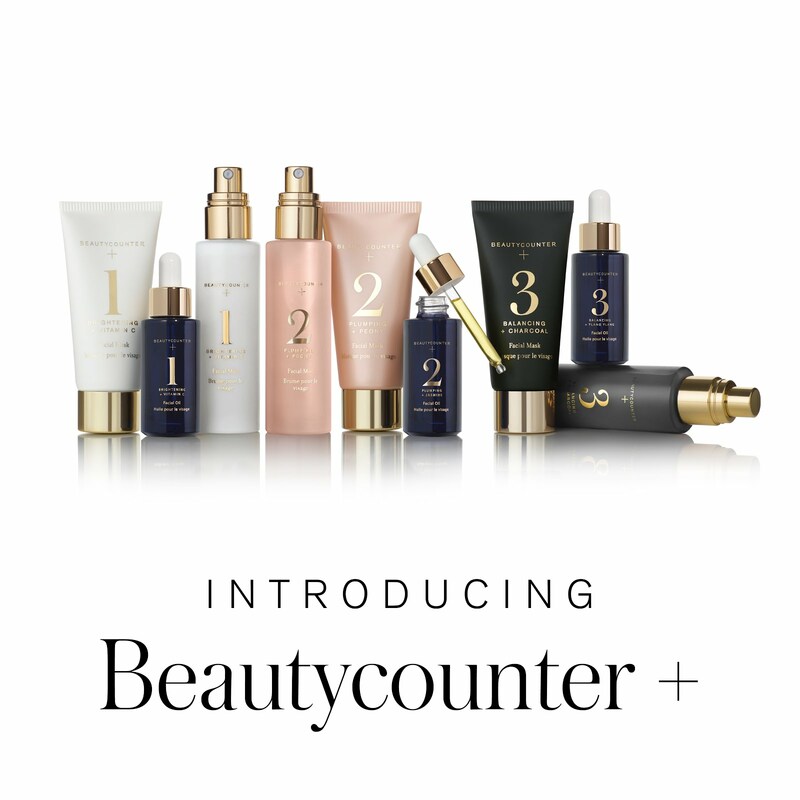 Finding Beautycounter's super clean skincare line has given me a renewed energy to be stricter with the cosmetics I'm using day in, day out. Until the time comes that BC debuts their makeup line, I am content with a some decent options I've found that are also good performers and not too expensive. First up, mascara. I have to admit my favorite is Tarte's Lights, Camera, Lashes (everyday). The waterproof version—Lights, Camera, Splashes is also in my bag. I have also often used Korres B5 & Rice Bran mascara, which is safer but harder to find. They also seem to change the formulation and name constantly. 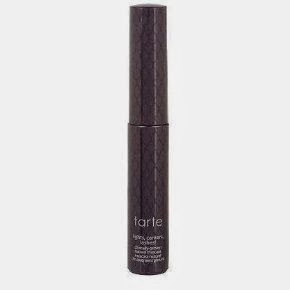 What I like about these Tarte mascaras is the performance. LCLashes seems to actually curl your lashes even without an eyelash curler. It has no discernible scent, doesn't flake, comes off easily with cleanser, doesn't irritate my eyes and isn't too expensive. LCSplashes is much the same, though it can get clumpy. It's tougher to get off, but that is true of most waterproof mascaras. The downside of these mascaras is that they rate a "4" and a "6" respectively on EWG's Skin Deep Database (SDD). They contain four different parabens that I prefer to avoid (and phenoxyethanol, which is a safer preservative, in my opinion). So how did I end up with a moderately toxic mascara? Through experimentation. I have tried roughly a kajillion mascaras over the past decade or more. Everything from Dior Show, which is expensive and delivers an amazing result (but is a "5" in the SDD) to Honeybee Gardens mascara, which rates an impressive "1" in SDD but didn't work well for me. I also tried Physicians Formula Organic Wear 100% Natural Origin Mascara, which is available at drugstores, and scores a nice low "1" in SDD. But I didn't like it. It was thin and the wand was plasticky. Beautycounter's creative director, Christy Coleman, has recommended Jane Iredale's line for the time being, and that mascara also scores a healthy "1" in SDD as well. 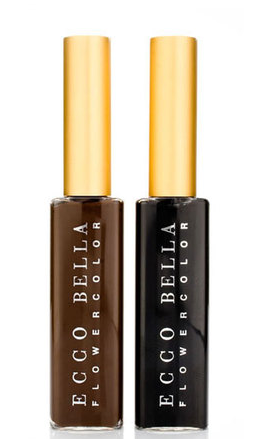 Another I have not tried but scores well is Ecco Bella Botanicals Flower Color Natural Black Mascara ("1" on SDD). Please let me know if you have used either of these and if you like them.